Note: Last time we used a different keyword and now we are using a new one. 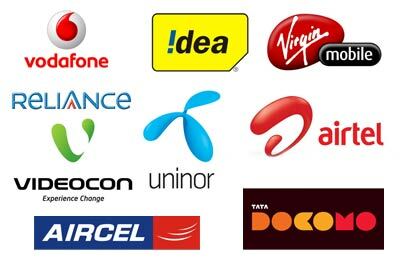 How to Get free recharge by [New Method]? Send SMS HO Unique Code TO 8826671122 (In place of Unique Code, just write any random 5 digit unique number eg. 12345). You may need to try unique code multiple times since if that code has been used previously by some other person, its not going to work. Send an SMS to 8826671122 with the text "PLY A Yourname UniqueCode"
You may need to try different codes multiple times since if that code has been used previously by some other person, its not going to work. If you have free sms then this is a must try for you or else you can use fullonsms.com or way2sms.com to use this service.